We had a lovely stay. The villa was very nice and comfortable and actually was better than I expected, especially the swimming pool layout and the garden. The staff were very helpful. I have no words to describe the experience. It was like a dream, absolutely superb! The service and staff were also excellent. Thank you for all your support and we look forward to coming back. Just wanted to thank you for an excellent arrangement overall. All my friends had a great time with the superb accommodation; the staff and organisation were flawless. Looking forward to staying with you again. We had a great trip, a huge success all round. You have been so helpful and and thank you for everything. 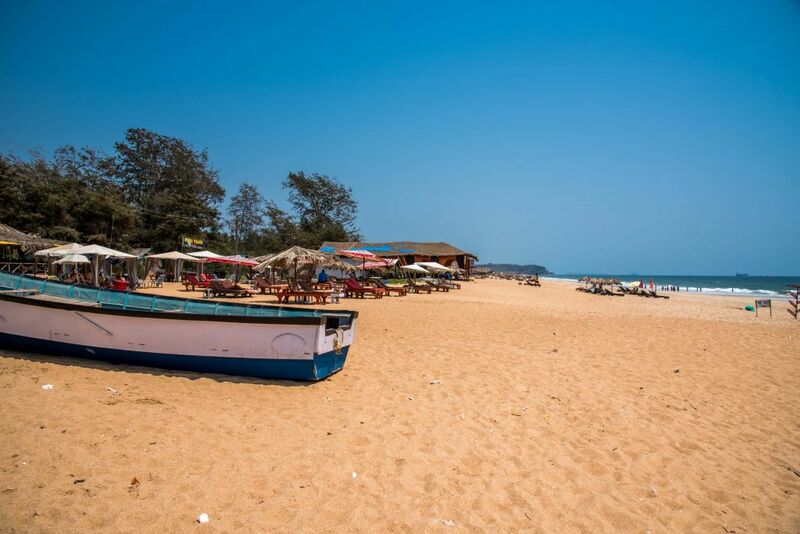 We would love to revisit Goa another time and I have recommended your company to lots of friends already. 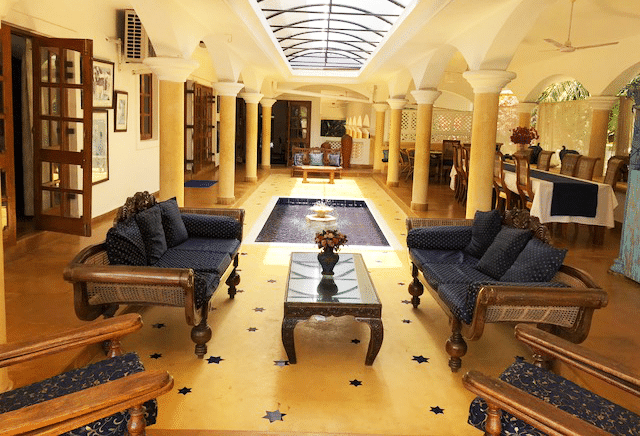 The service received from Luxury Goa Villas was terrific, I couldn’t have asked for more. The villa manager was fantastic, he couldn’t do enough for everybody and was more than willing to fulfill any request made. There are only a few words one can use to describe our holiday in Goa; wonderful, very spoilt and fun. We all felt that our Villa outshone any hotel. When we plan our next trip we will definitely use your service. We had a great time and I have already referred friends to your website. 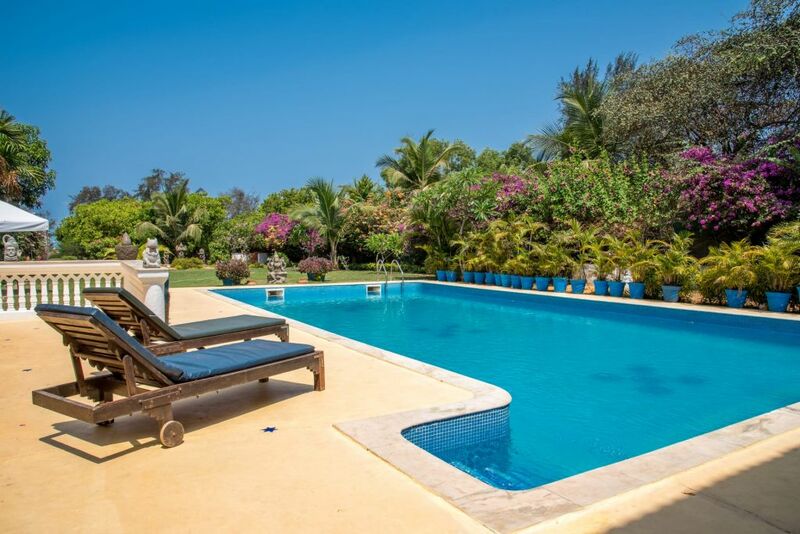 We were very happy with the Luxury Goa Villas experience. The villa was gorgeous and extremely comfortable. The staff were also wonderful, particularly the cook. 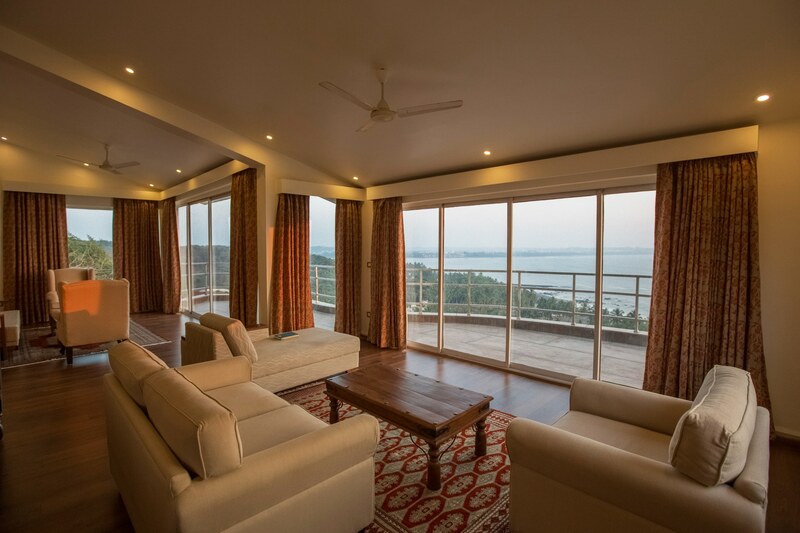 We were thoroughly spoiled and we look forward to booking with Luxury Goa Villas in the future. The service that you provided was absolutely 5 star. Very efficient, professional and able to meet the clients needs to a T.